Oregon’s premier soccer tournament. Teams that win in U12-U19 move on to Regionals. OYSA pays the entry fee for teams that advance to Regionals. Finalists need to confirm by May 1, 2019 that they are traveling to Regionals. 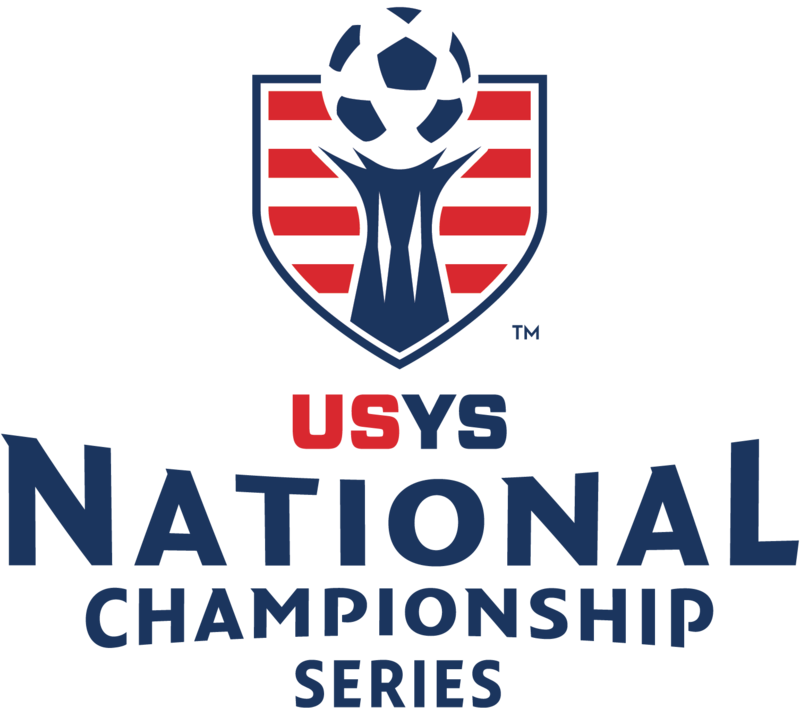 Teams who drop after May 1, 2019 will be assessed the fine from USYS. 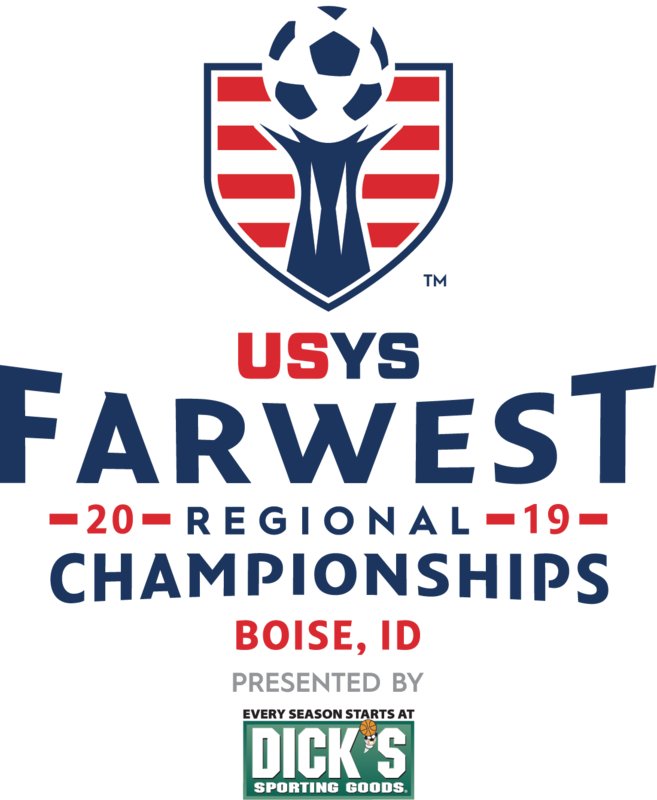 The US Youth Soccer Region IV Championships consists of US Youth Soccer State Champions from 14 state associations, as well as US Youth Soccer Far West Regional League Premier Division champions and drawn wildcard entries. 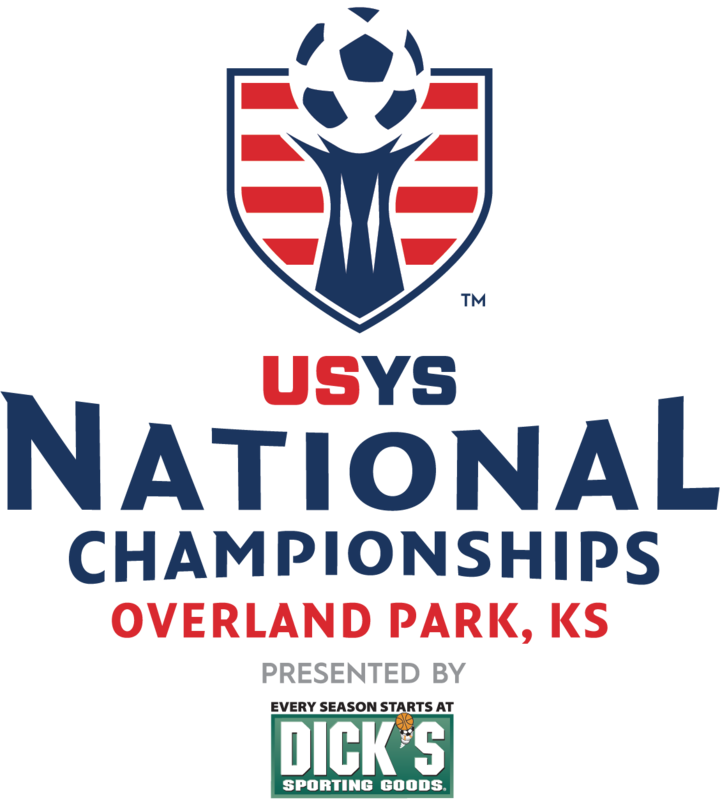 Following individual state championship tournaments, the Regional Championships are the second leg of the US Youth Soccer National Championship Series.